What? 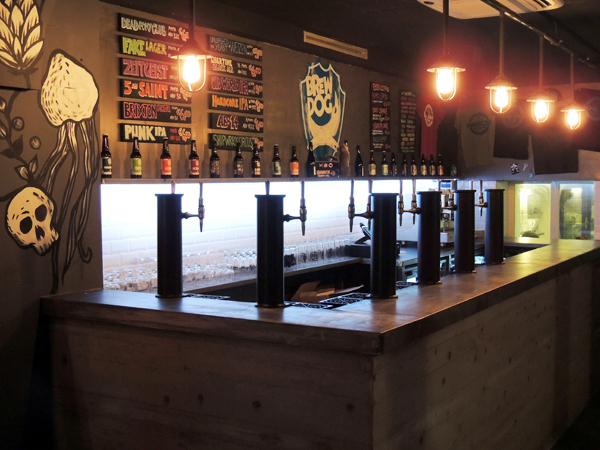 Scotland’s largest independent brewery BrewDog has recently opened the doors to their Florence outpost. This marks the first craft beer bar in Italy and is the brewery’s fourth international launch this year. The new bar has capacity for 70 people and will have 12 beers on tap, including guest beers. The venue will also feature live music at the weekends as well as regular beer tastings.